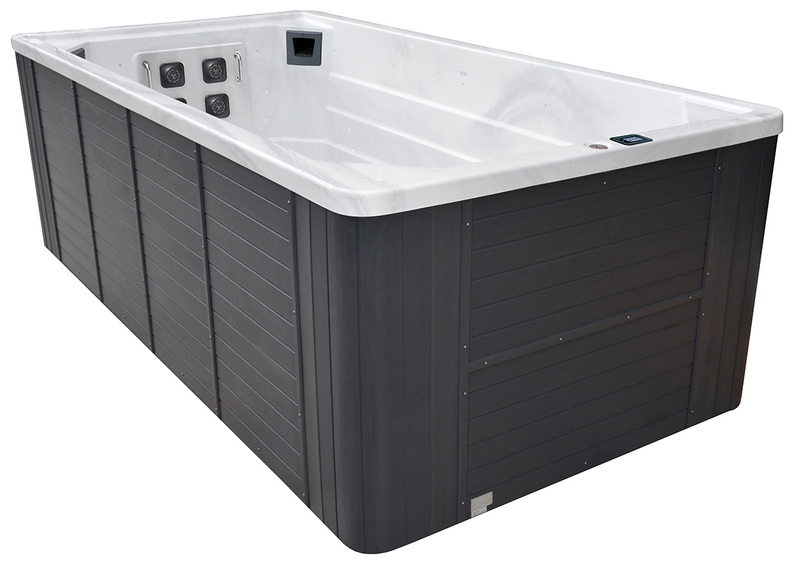 The Riptide Atlantis Pro 4.6 Exercise Pool is the smaller of our two top of the range exercise pools. 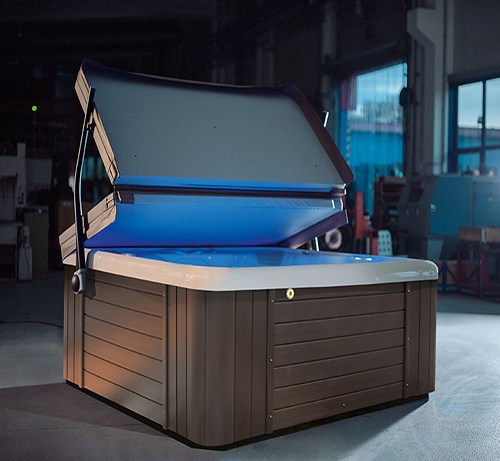 The Atlantis and Nautilus Pro have been designed as the ultimate swimming machines. The Pro models feature an incredibly effective 6 jet variable speed counter current system, with 4 powerful pumps. 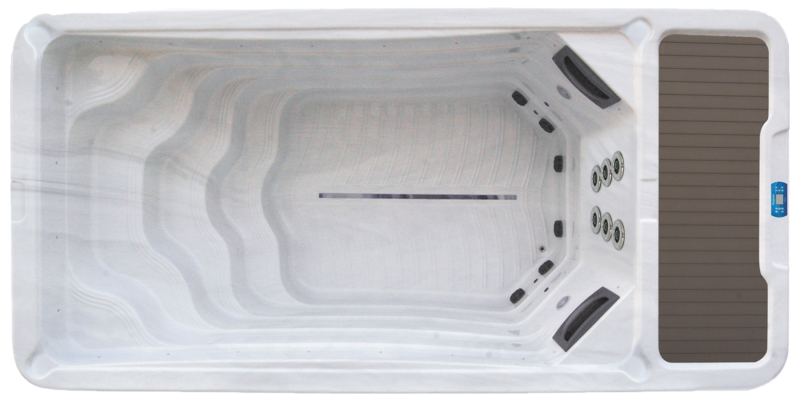 If you are a competitive swimmer then you will be amazed at the swim experience in any of our Pro models. 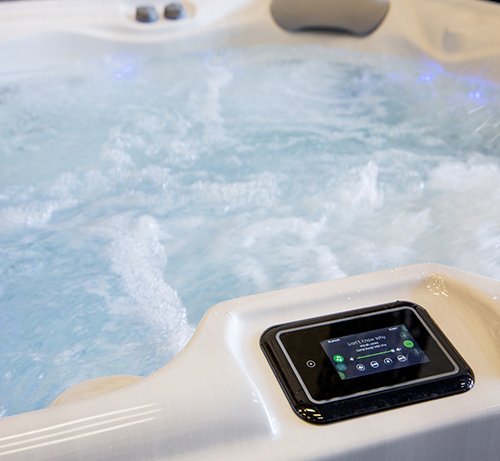 The Atlantis, Nautilus and Manta Pro are no normal exercise pools, the water is clear, with no air bubbles, and the flow so wide that you feel like you are swimming against the current of a strong river.